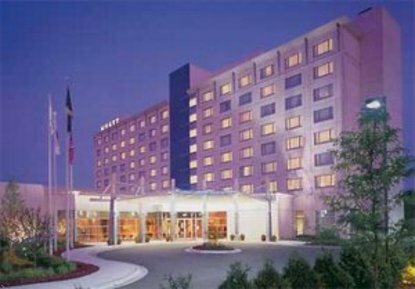 Hyatt Rosemont is a boutique style hotel catering to the business traveler and specializing in personalized service and upscale amenities. Complimentary parking and 24-hour shuttle is available to the airport. Wireless and wired internet access is available as well as business services to accommodate the business traveler.